The story of Rifqa is quite intriguing and for anyone who has caught the revelation of Jesus, it is nothing short of a miracle. It tells of God’s innermost heart desire and how we are at the core of his thought. He carefully leads us through the dark valleys into the light and uses that testimony to strengthen others. Rifqa Bary fled her parent’s home at the age of 16 and took a greyhound bus traveling 1000 miles to seek refuge in Florida. She made national headlines when she ran away from her Muslim family after secretly converting to Christianity. Born Fatima Rifqa Bary, the Sri Lankan native moved with her family to the US in 2000, when she was 8 years old, ostensibly to seek medical treatment after an accident involving a toy airplane left her blind in her right eye. 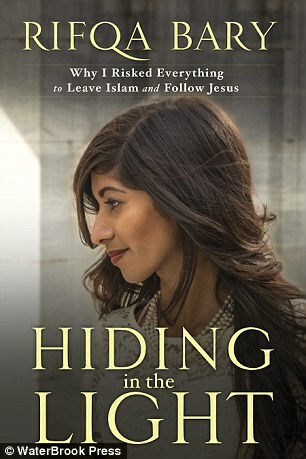 It was later revealed that her family had moved because she was molested by her family member – a new detail Bary divulges in an autobiography that was released in May 2015 titled Hiding in the Light: Why I risked Everything to Leave Islam and Follow Jesus. The book also sheds light on Rifqa’s strict upbringing, her first religious experiences as a Christian convert and a battle with cancer that nearly cost Bary her life at age 18. In her memoir, the 22-year-old aspiring lawyer reveals that she had been molested as a child by a member of her extended family – an incident that ultimately prompted her parents to leave Sri Lanka and move to the US. ‘In some Muslim cultures, like mine, this kind of violation is a great source of dishonor,’ Bary explains. ‘Yet the shame is not attached to the abuser; it is cast on the victim. At age 12, Rifqa secretly became a Christian. 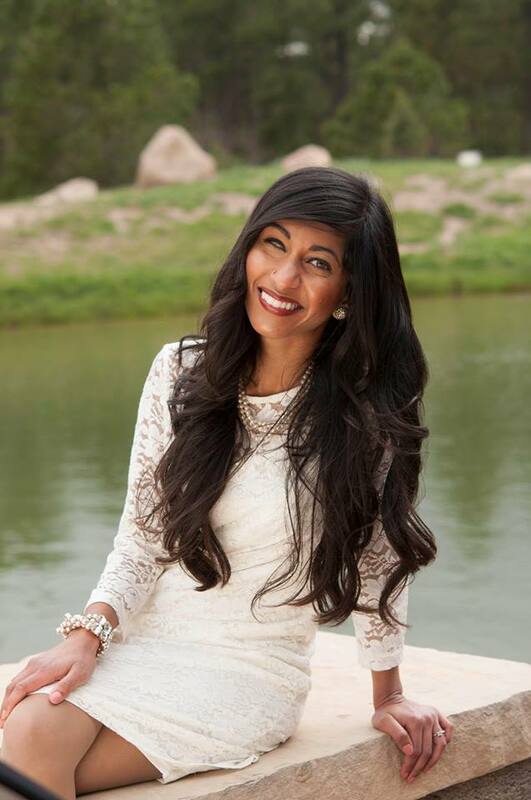 When her devout Muslim parents discovered her conversion four years later, the teen fled her family’s home in New Albany, Ohio, and sought refuge in Central Florida with Reverend Blake Lorenz, pastor of Orlando, Florida-based Global Revolution Church, whom she had met through a Facebook prayer group. Bary’s sojourn in Central Florida was marked by jail time, court hearings and revolving foster homes to keep her location undisclosed. She was diagnosed with Uterine Cancer after she was transported back to Ohio. She said she felt compelled by God to stop surgery after 8 weeks of chemotherapy and 3 surgeries, she refused a recommended hysterectomy but survived anyway. Today, Bary is back to school after taking few years off studies and majors in politics and philosophy, she’s also considering law school so she can help people like herself. She feels the need to remain undetectable. She said in her book that nearly six years after her escape she still lives in fear of those angry with her choices but does not regret her decision. Sher is not yet ready to reconcile with her parents as well.